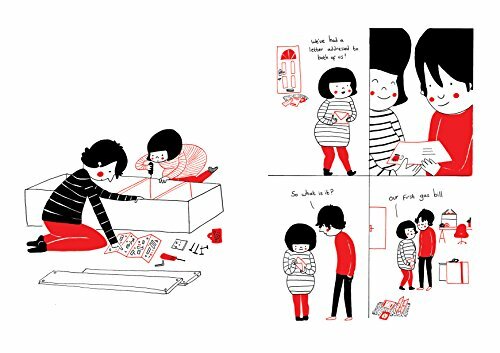 True love isn't always about the big romantic gestures. 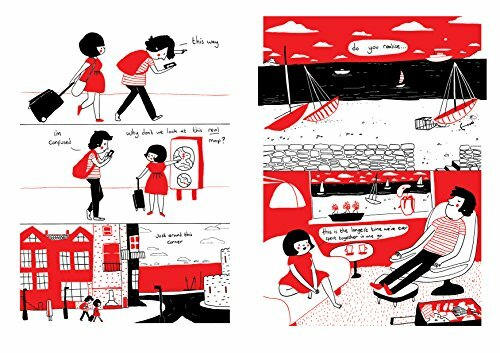 Sometimes it's about sympathising with someone whose tea has gone cold, watching TV and sharing a quilt, or allowing your partner to order take-away pizza again. 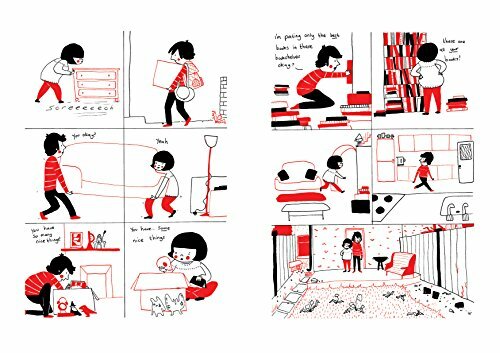 When two people move in together, it soon becomes apparent that the little things mean an awful lot., The throwaway moments in life become meaningful when you spend them in the company of someone you love. 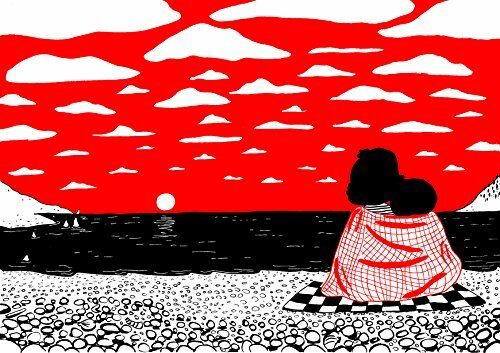 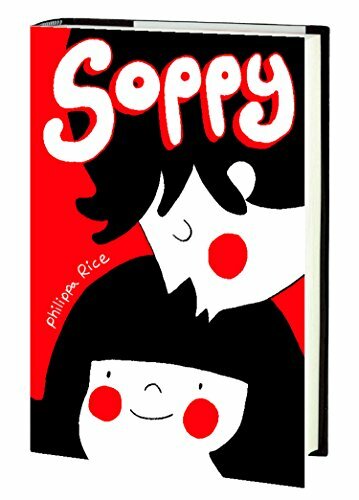 Soppy is Philippa Rice's collection of comics based on real-life moments with her boyfriend. 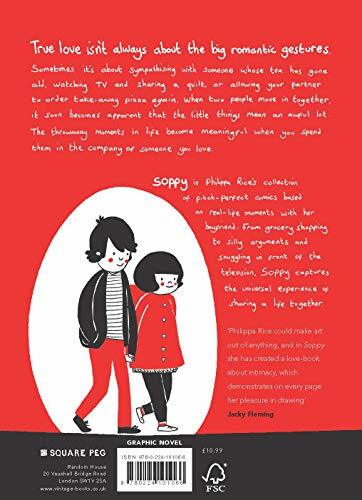 From grocery shopping to silly arguments and snuggling in front of the television, Soppy captures the universal experience of sharing a life together.